Joanna Margolis has always dreamed of becoming a princess. In 2013, this dream became a reality when she started Little Jingle Beans Inc. Previously, Joanna had studied and worked in a variety of roles in Early Childhood Care and Education. She received her ECE training at George Brown College, was a successful instructor at Gymboree, a play and music venue for infants and toddlers and is a trained vocalist studying under the direction of Lorraine Lawson. Both a talented children’s performer and entrepreneur at heart, Joanna combined her creative and business sense to respond to the growing demand for fairytale princess and character themed parties across Ontario. In just a brief time, Little Jingle Beans Inc. has grown into the Premier Children’s Entertainment Company in the GTA (Greater Toronto Area). It is through Joanna’s vision, as well as her passion for engaging children and audiences in an unique way, that LJB has become one of the most highly rated companies of its kind. Joanna also volunteers as a Musical and Artistic Instructor at the Yorktown Shelter for Women where she teaches a weekly hour-long class to the children at the shelter. With Little Jingle Beans, Joanna has made her childhood dream come true, as she aspires to make other children’s dreams become a reality as well. Liane is a singer, songwriter and actress from Sudbury, ON, currently residing in Toronto, Canada. A strong passion for the performing arts led her to move to Toronto in 2011 where she attended the Randolph Academy for the Performing Arts. 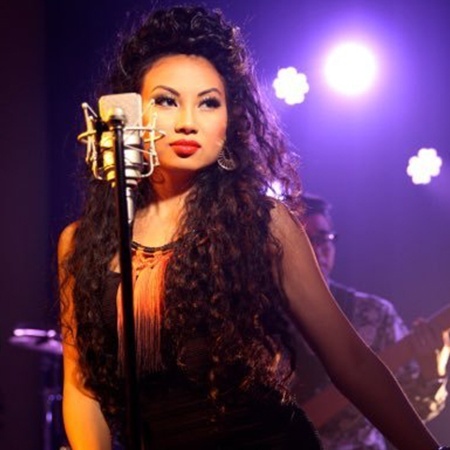 Liane underwent three years of intensive training as a performer in acting, dancing and singing. After graduation, she trained in Stage Combat at Rapier Wit and also studied voice acting with Melissa Altro at Voice Pro Studios. Liane has recently finished working on her first album and plans to release it sometime next year 2018. Maggie will be graduating from Randolph Academy for the Performing Arts’ Triple Threat college program this December, and is very excited to enter the Musical Theatre industry as a working professional. 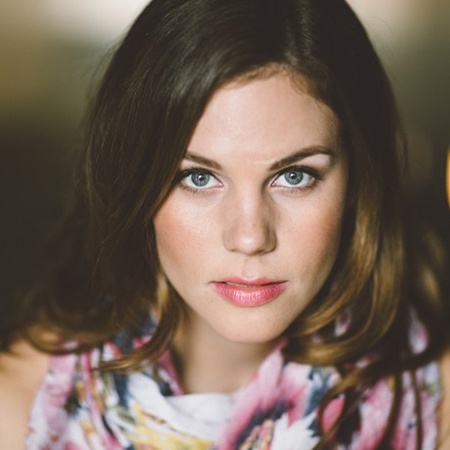 Originally from Northern BC, she has always had a love for theatre and performing. She grew up taking many dance classes and voice lessons, and competed in local and provincial festivals for over 10 years. Some of her favourite shows she has been in include The Nutcracker, The Sound of Music, Beauty and the Beast and The Wizard of Oz. Maggie has taught children from ages 3 to 15 in the arts and loves to pass on her passion and excitement for it! Musical Theatre and working with children are two of her absolute favourite things, and she could not be more excited to be a part of the Little Jingle Beans team! 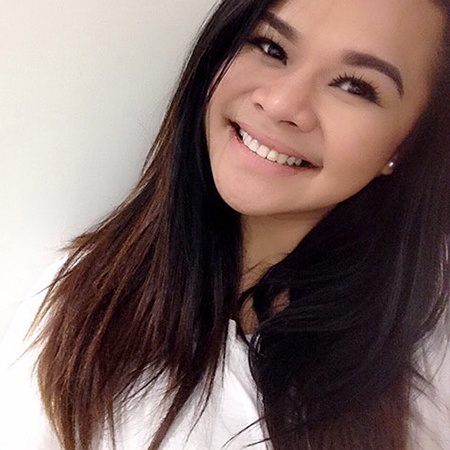 Cassandra is a graduate of George Brown Theatre School and is thrilled to be a part of the LJB family! Born and raised in Winnipeg, she grew up training as a singer and a dancer with over 15 years of professional training. 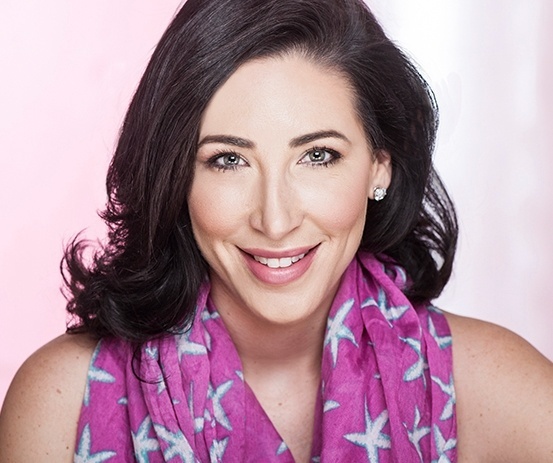 Cassandra has performed in various shows since relocating to Toronto, a favorite being a children’s show entitled “Mad About Munsch” where she helped bring to life the stories of Robert Munsch. You can also catch Cassandra on the big and little screen having appeared on the Hallmark Channel, Investigation Discovery and in a multitude of independent films. Cassandra is so excited to be pursuing her dream as a princess and can’t wait to share her love of performing with you! Lindsey Middleton hails from the teeny town of Ridgeway, Ontario. 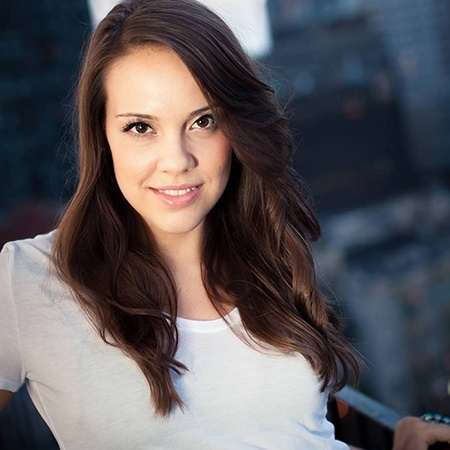 Lindsey is best known for playing Vanessa on the internationally award winning, Toronto based web series, Out With Dad. Lindsey has won an Indie Series Award for Best Supporting Actress, an IAWTV Award for Best Female Performance in a Drama and has been nominated for a Canadian Screen Award. Lindsey has also worked on international best selling writer Linwood Barclay’s book trailer Tap at the Window and you can find her in the horror feature Red Spring. Lindsey is a very active member in the Toronto theatre community. 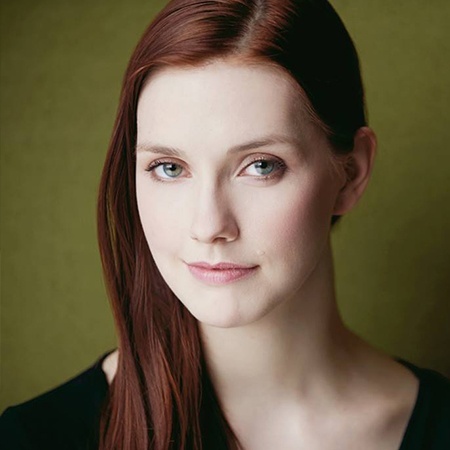 Lindsey is a graduate of University of Toronto Mississauga and Sheridan College Theatre and Drama Studies Program, a co-funder of Well Fought Theatre Company and Theatre By Committee. Upcoming in 2017 you can find Lindsey in Deelen with Trouble’s Rabbit Hole, in Theatre By Committee’s site specific fringe piece The Food Project and Omnium Gatherum and shooting season two of HappyHer, a documentary web series focused on sharing women’s stories about happiness from all over the world co-created by Lindsey Middleton and Cornelia Audrey. 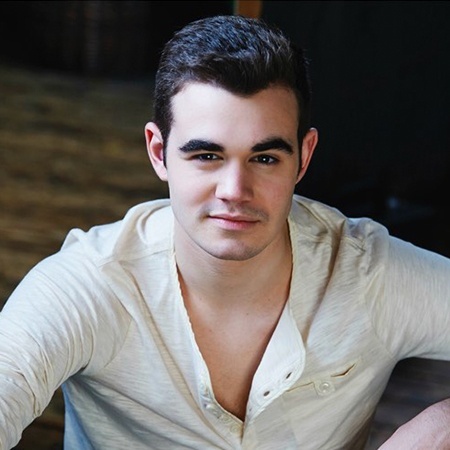 Jarred Bronstien was born and raised in Toronto and from a young age knew he was going to be a performer. 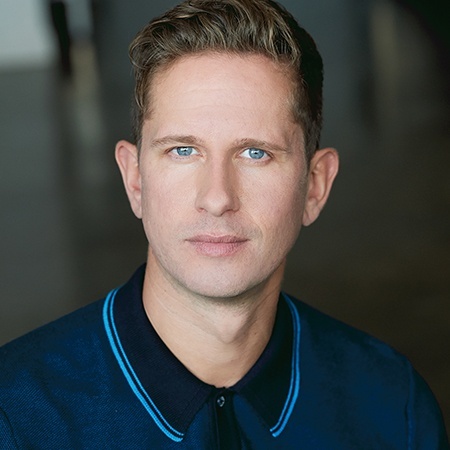 After graduating from Humber College in 2015 with a Diploma in Acting for Film and Television, Jarred was ready to take the industry on. Right out of school Jarred signed with an agency, and also got jobs working for Bounce Entertainment as an MC and Little Jingle Beans performing as characters. Vicktoria moved to Toronto a few years ago to attend The Randolph Academy For The Performing Arts. Since graduating, she has been seen in various musicals like A Nightmare Before Christmas, The Wedding Singer, Snow White, Hansel & Gretyl, and Multiple Munsch.Vicktoria is an accomplished writer and director and loves all forms of storytelling, especially Fairytales! Singer/songwrite Kylie hasn't wasted any time making a name for herself in the Canadian music industry. 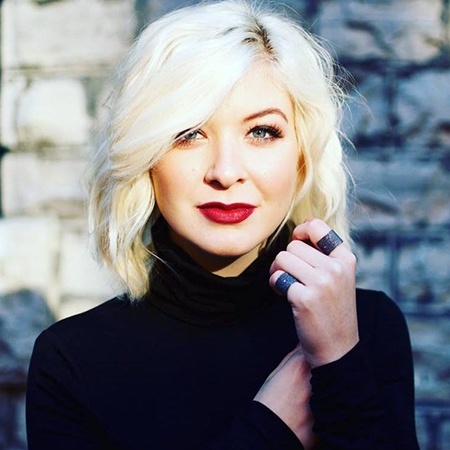 Appearing at various high-profile events and winning the Canadian National Exhibitions's Rising Star Competition, Kylie's talent continues to grow. Having a strong background in musical theatre, Kylie has performed in various shows like Beauty and the Beast, Les Miserables, Fiddler on the Roof, and Wicked. Kylie is currently working on her first single and has been in the studio writing songs with accomplished songwriters Alan Frew and Reid Henry. Her love for song and dance makes her the perfect addition to the Little Jingle Beans family. Katie has been acting and singing for as long as she can remember. 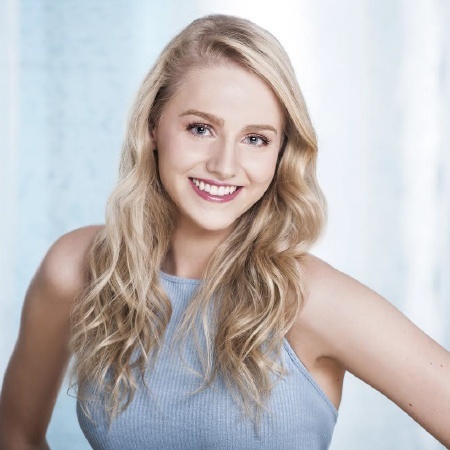 Growing up, she was heavily involved in community theatre in her hometown, and has played roles such as Annie, Sharpay in High School Musical, Dorothy in The Wizard of Oz, and Anne of Green Gables. 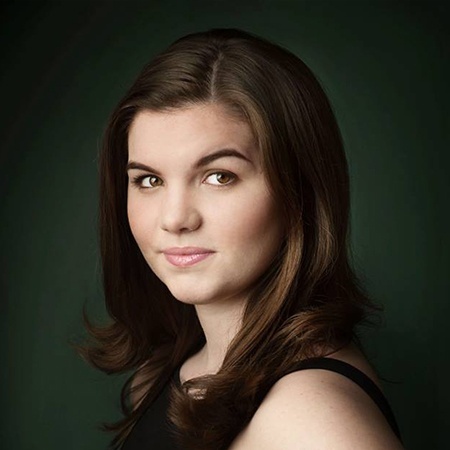 Katie is a classically trained singer, and holds her Grade 10 Royal Conservatory Certification in voice. She is also a pianist, flautist and can often be found goofing around on the guitar and bass. Katie has been a camp counselor for many years, worked in daycares, and done lots of babysitting. She loves working with kids, and is so excited to be a part of the LJB team! 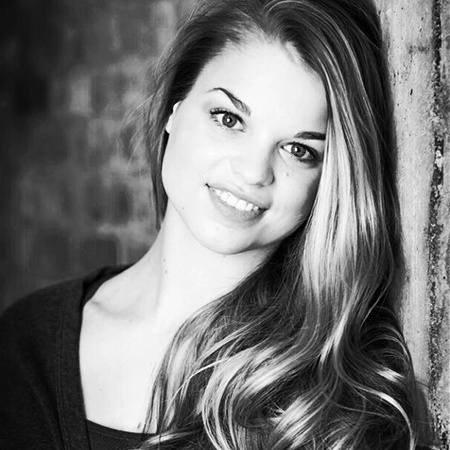 Hannah is originally from Winnipeg, Manitoba but has moved to Toronto to pursue her dreams of becoming an actress. 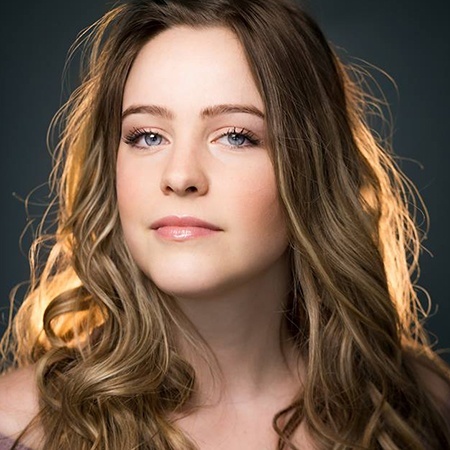 The 18 year old moved here this past September to train as an actress after being accepted into Ryerson Theatre School. After 11 years of musical theatre training, Hannah loves to sing and dance while she brings a little bit of magic to each performance. Speaking of magic, Hannah has been a part of the princess world for three years and simply could not do withought singing and making dreams come true here in Toronto. She is so excited to be part of Little Jingle Beans' family and cannot wait to party with you and your family! Jenna grew up a dancer from the age of 3 and began singing when she was 13. Currently at York University, she plans to graduate with a Voice Performance degree and open her own music studio. Musical Theatre is what she loves to do the most since it incorporates all of her favourite pastimes. Jenna has recently performed in shows such as Anything Goes, Gypsy, Bye Bye Birdie, Mary Poppins, and upcoming will be Guys and Dolls. Little Jingle Beans is giving Jenna the opportunity to live her life-long dream of being a princess. She is excited to continue performing every day and bringing joy and smiles to the little princesses of Toronto! Vanessa is a young soprano who is quickly gaining recognition for her performances in opera, music theatre and contemporary music. Vanessa holds a Masters Degree in Opera and Voice from McGill University and a Bachelor of Music from Western University. Highlights include: Rapunzel in Into the Woods, Liesl in The Sound of Music, Clara in The Light in the Piazza, Cathy in The Last Five Years, Pamina in The Magic Flute, Frasquita in Carmen, and Susanna/Barbarina in The Marriage of Figaro. Vanessa has performed with companies such as Calgary Opera, Edmonton Opera, Against the Grain Theatre and The Toronto Summer Music Festival. Vanessa has worked for Montreal Princess Parties and loves sharing her passion for music with children, especially at birthday parties! Mezzo-soprano Michaela Dickey, from 100 Mile House BC, holds both a Masters of Music and Artist Diploma in Voice and Opera Performance at McGill University, a Bachelor of Music in Opera Performance at the University of British Columbia and Diplomas in Voice Performance and Teaching from the Victoria Conservatory of Music. Over the years, Michaela has had the unique opportunity to work with incredible Canadian and American artists and grow and develop her art at some of the most esteemed institutions and summer programs in Canada. Most recently, Michaela performed at the Harbourfront Centre in Against the Grain's staged production of Handel's Messiah. 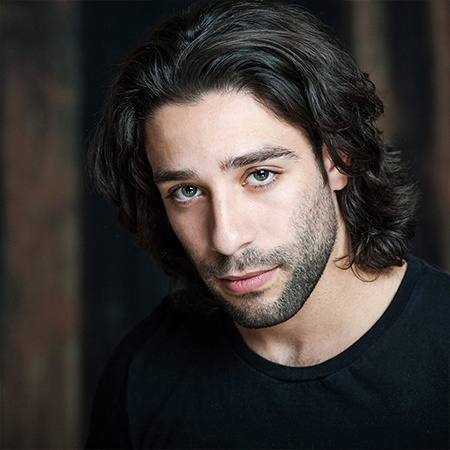 Other recent credits include Cherubino in Mozart's Le Nozze di Figaro, Hermia in Britten’s A Midsummer Night’s Dream, and Zerlina in #UncleJohn with Against the Grain and the Banff Centre. Other past credits of note include Mrs. Grose in Benjamin Britten’s Turn of the Screw, Cherubino in Mozart’s Le Nozze di Figaro, Béatrice in Berlioz’s Béatrice et Bénédict, Dorothée in Massenet’s Cendrillon, and Hansel in Humperdinck’s Hansel and Gretel. While studying music in Victoria, Michaela performed the role of Nikki in Pacific Opera of Victoria Young Artist Program’s 2008 production of James Rolfe’s Elijah’s Kite – a contemporary Canadian opera for the schools addressing issues with bullying. 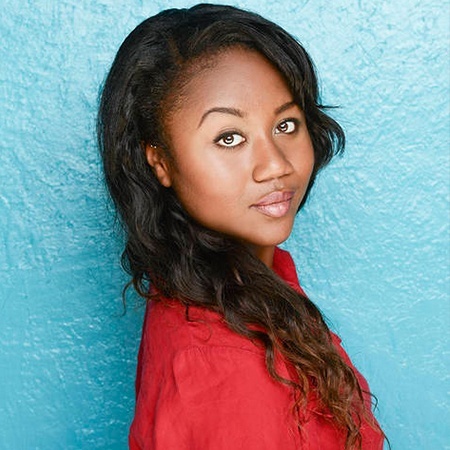 Cassandra is a recent graduate of George Brown Theatre School and is thrilled to be joining the LJB family. Born and raised in Winnipeg, she grew up training as a singer and a dancer having over 15 years of competitive and professional training. 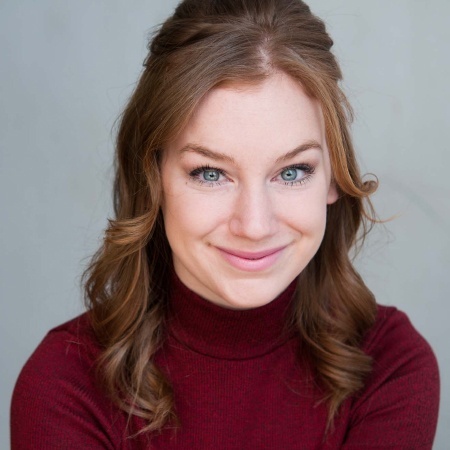 Cassandra has performed in various shows since relocating to Toronto, a favorite being a children’s show entitled “Mad About Munsch” where she helped bring to life the stories of Robert Munsch. You can catch her in an upcoming production of Alice in Wonderland this July. Cassandra is so excited to be pursuing her dream as a princess and can’t wait to share her love of performing with you! Ron attended the University of Guelph, where he was a part of numerous musical productions including Jekyll and Hyde, RENT, Cabaret, and The Drowsy Chaperone. After graduation, Ron moved to Toronto to pursue a career in acting (read: serving at restaurants). 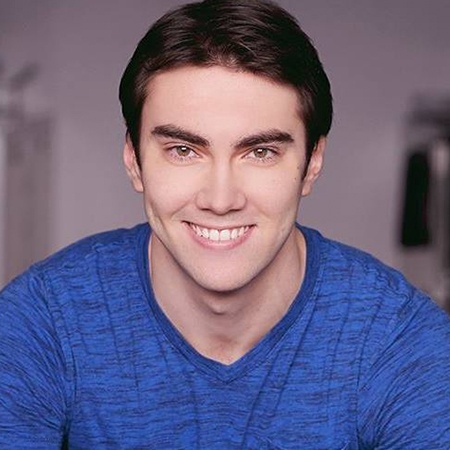 Now, however, after being called a Disney Prince by various cast members from previous shows, he is terribly excited to make it a reality and join this awesome team! Having read Brothers Grimm fairy tales religiously as a child, and watching Disney movies over and over, he can’t wait to share his enjoyment with others! Ron can't wait to sing, dance, play games, and have a grand old time! Choose from a wide variety of characters and themes to make your child's party unforgettable. We provide our princess birthday party and corporate entertainment services across Toronto, The GTA (Greater Toronto Area), Vaughan, Brampton, Burlington, Mississauga, Oakville, Thornhill, Richmond Hill, Milton, Ajax, Pickering and beyond.